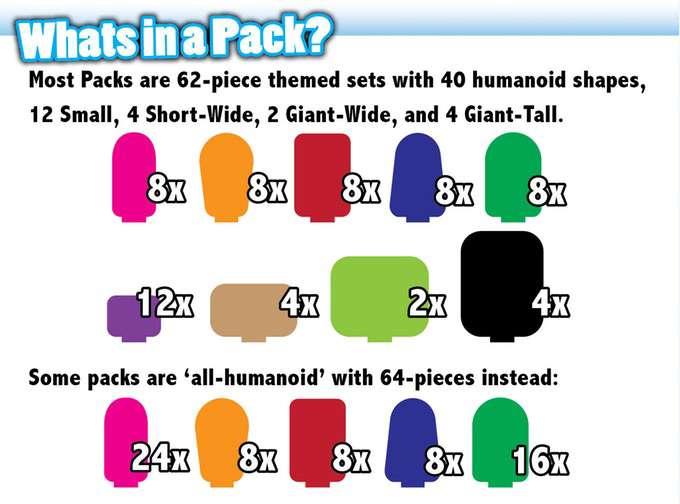 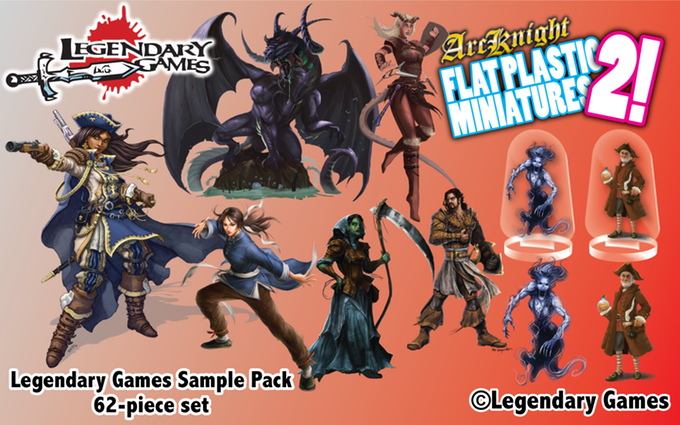 Arcknight and Legendary Games have teamed up to produce the Flat Plastic Minis (FPM)- Legendary Games Sampler! 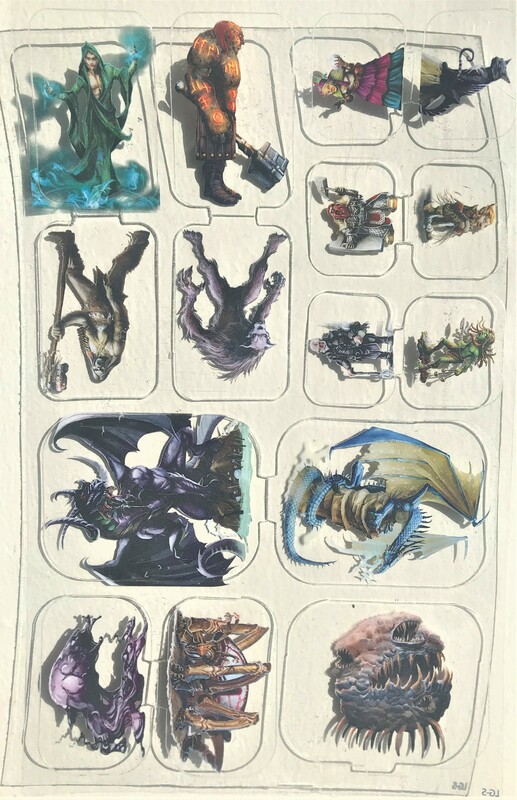 A wild assortment of fantastic artwork from the Legendary Games portfolio. 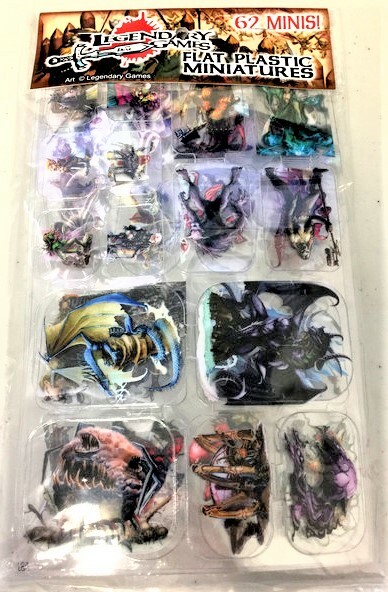 FPM Legendary Games Sampler is a 62-piece pack, and includes 8 round bases.